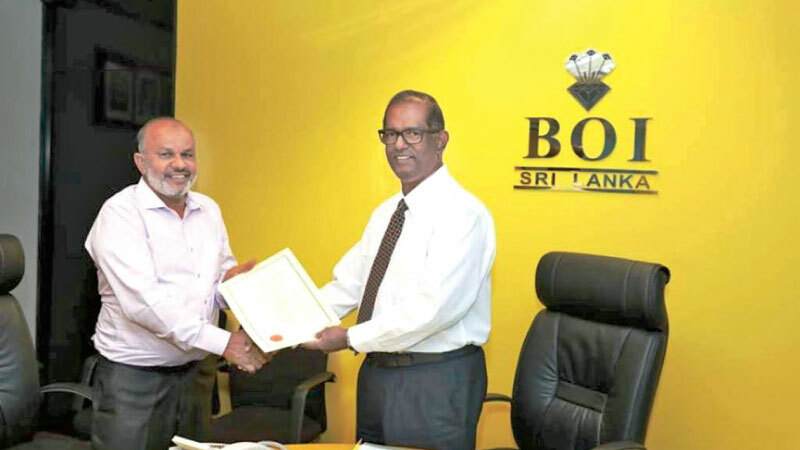 A BOI approved factory to produce aluminium material will be set up in Palamunai, Batticaloa, providing employment opportunities and income generation activities for the people of the Eastern province shortly. The agreement in this connection was signed by the officials of the Board of Investment of Sri Lanka and Ultra Aluminum Private Limited in Colombo recently.This factory is to be established by the Aluminum Private Limited as a branch of the Ultra Holding Aluminum Private Limited at an estimated cost of Rs.3.700 billion.“The construction work of this factory has already begun and will be completed within two years. With thesetting upof this factory 300 persons would get employment opportunities,” Chairman, Ultra Holding Private Limited, A.M.Unais told ‘Daily News Business’.